Brewed using the spices of Christmas wrapped up in a Chestnut Brown Ale. A perfect compliment to the festive season. It’s Christmas in a beer bottle! Throughout history, beer of a somewhat higher alcohol content and richness has been enjoyed during the Christmas Season. Many American or Belgian breweries produce unique seasonal offerings that may be darker, stronger, spiced, or otherwise have more character than their normal beers. 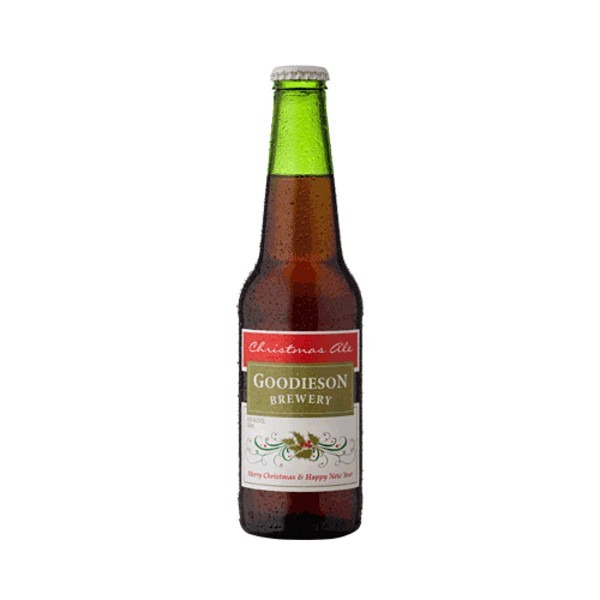 Our Christmas Ale is brewed using the spices of Christmas wrapped up in a Chestnut Brown Ale. Fermented at 20°C and hopped with Pride of Ringwood, Tettnang and Hersbrucker Hops it is a perfect compliment to the festive season.